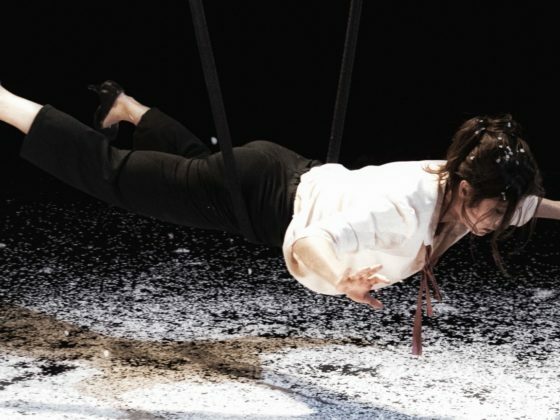 Hands some Feet is a dynamic and fresh contemporary circus show, combining with playfulness the mastery of juggling and wire. 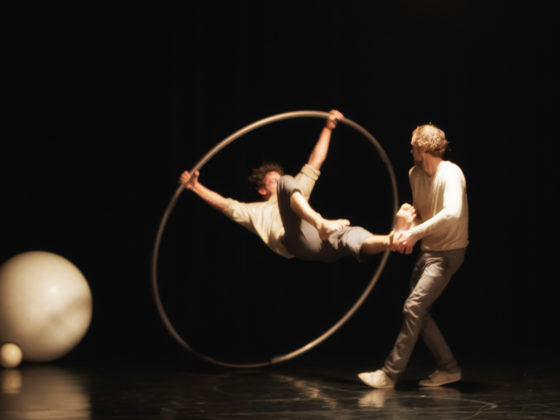 Complemented by innovative acrobatics, physical theatre, skipping ropes and live music with unique instruments from Australia and Finland. The piece is directed by Liisa Näykki (FI) and Jeromy Zwick (AUS / CH) and is driven by their unconditional passion to create together. 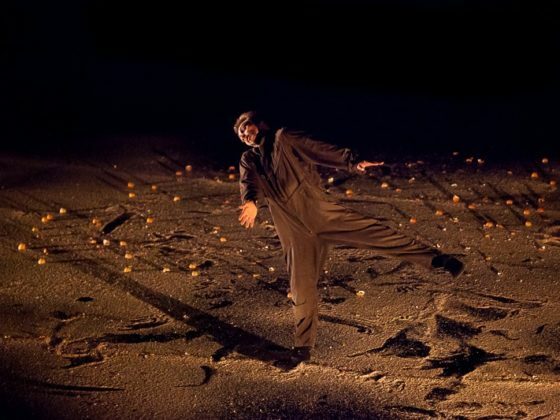 The inspiration for the show comes from a special word that can only be found in Finnish: Hepuli. Hepuli means having an explosion of negative or positive emotions that even the most civilized great apes can’t handle. This duo gives a universal interpretation of young couples under the charm of hepuli. 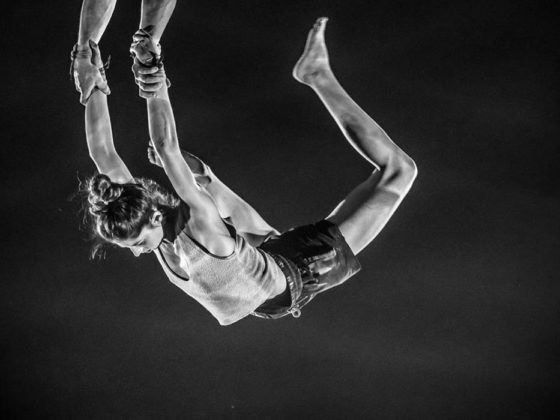 From the land of forests, lakes and Nokia phones, Liisa graduated from École Supérieure des Arts du Cirque “ESAC” in spring 2016 and has since collaborated with various companies such as Cirque Éloize, Cirkus Zorba and Cirque Rouages, Cirque Galapiat and Cie des Chaussons Rouges. She also performs at several prestigious events such as the Paris 2017 fashion week. Liisa is also a bit of a fashion freak and loves geometric jewellery, cute cats and Sunday brunches. Born and raised in Australia by his Swiss parents, Jeromy grew up with the best of both cultures. Barbecue on Saturday and fondue on Sunday. 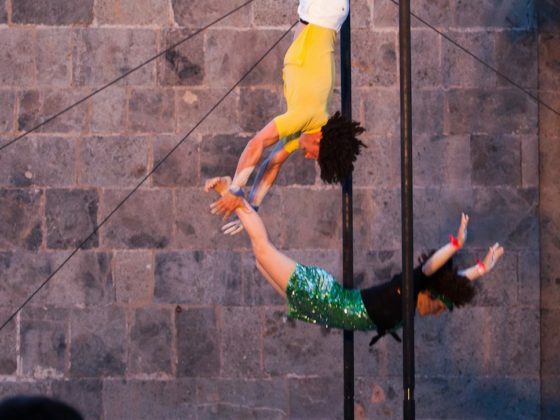 After graduating from ESAC in the spring of 2017, Jeromy joined the circus company 15feet6. 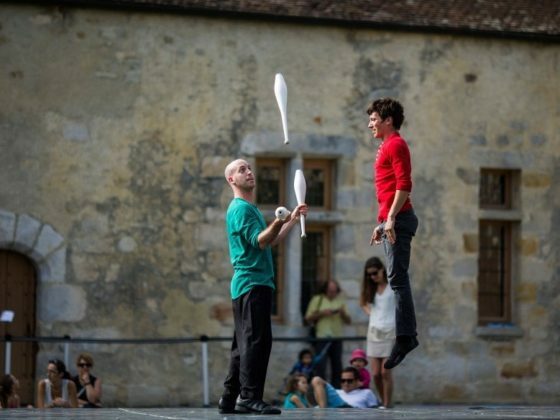 He multiplies juggling performances and performs in many shows and festivals. Jeromy is crazy about bananas and can be mistaken for a monkey. © La Chouette Diffusion, all rights reserved.